Masonry construction combines durable materials that come straight from the earth to create a beautiful masterpiece. 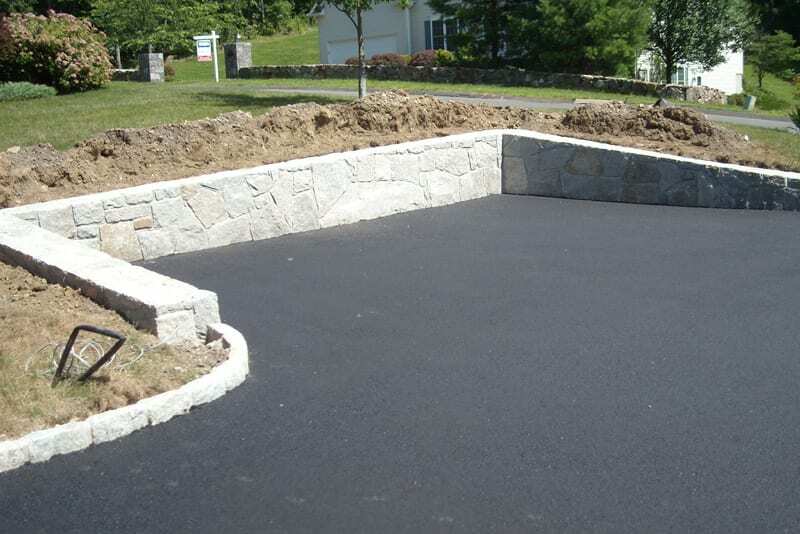 We proudly bring our Masonry to the Ridgefield, Brookfield, and Danbury areas to increase overall appearance and satisfaction of your properties. 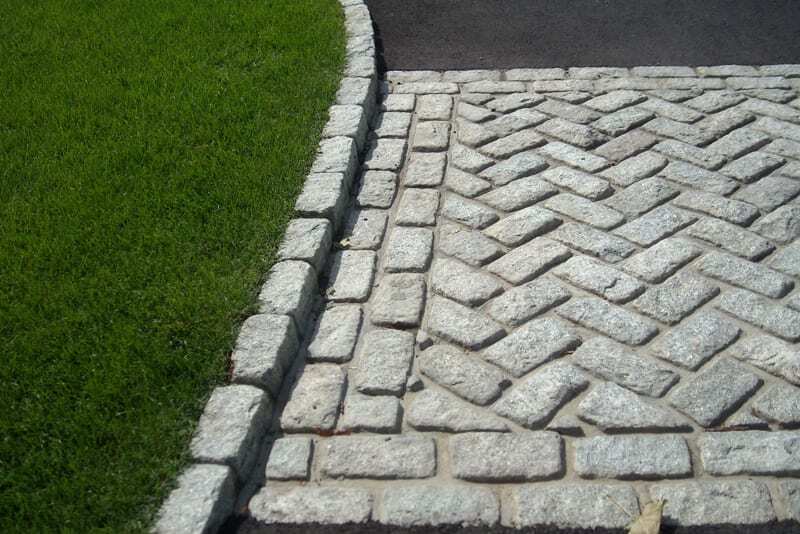 You can use masonry for your walkways, walls, steps, and much more. Using various types of natural stone, blue stone, belgian block, as well as Unilock products, the expert masons at Greenway are able to create lifestyle settings that will increase the value of the property as well as improve the usefulness of your outdoor space in Danbury.We create works ranging from stone pillars and sidewalks, that improve your homes curb appeal, to patios, walkways and fire pits for your backyard oasis. 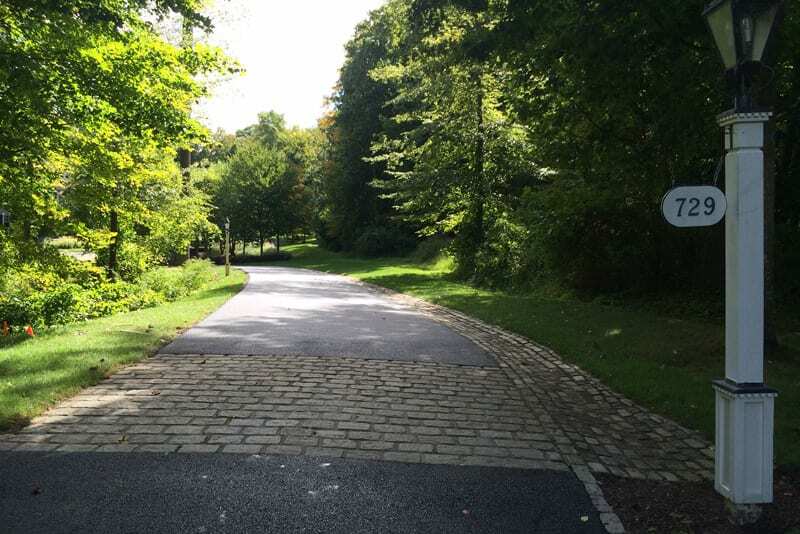 Greenway can work with you to develop and execute your vision for your Ridgefield home. Residential or Commercial we can give you what you’re looking for to transform your Danbury property. With just a little help you could begin the journey of transforming your Brookfield property into the paradise you always dreamed of. 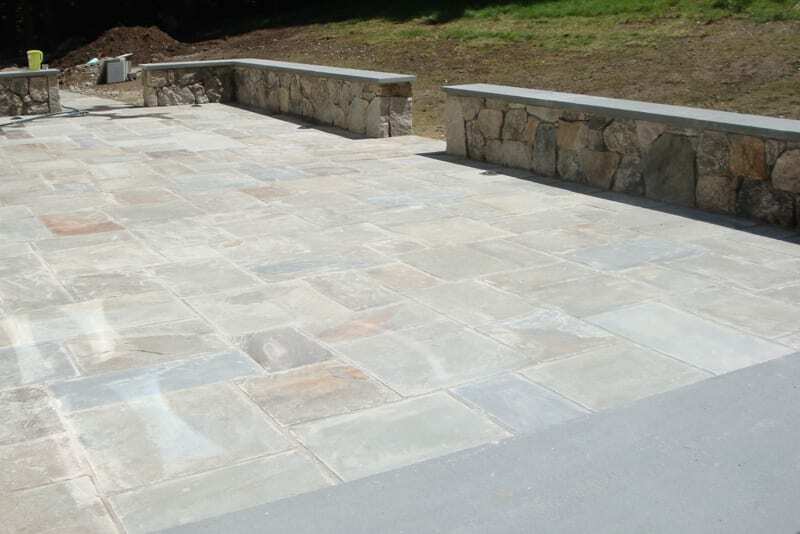 Greenway Industries provides the quality masonry service that you are looking for. Custom designs bring you dreams to life, and transform your Ridgefield home. We create high quality work, because we listen and communicate with our customers. Our designer will work with you to create a custom design, made special for you Ridgefield property. With a large variety of durable, beautiful materials to choose from every project is a masterpiece. We pay attention to detail and our top priority is that you are satisfied with the masonry we create for you. 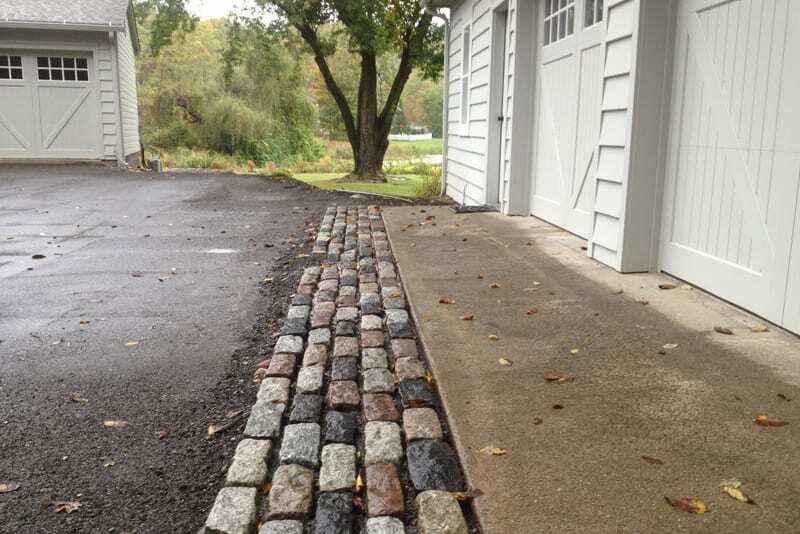 Masonry not only increases your curb appeal, but can increase your own enjoyment of your Brookfield property. 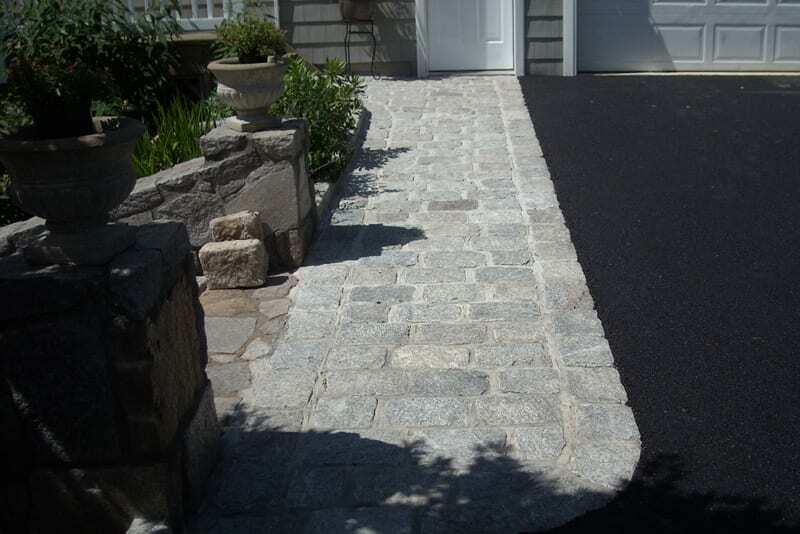 If you are thinking of increasing the quality of your Brookfield home, by adding masonry to surfaces such as your patio, walkway or driveway, we can be of service to you. We are here to assist you in these decisions, when looking for a company in the Greater Danbury area. Give us a call and one of our experienced professionals will advise you on the steps needed to make your vision a reality.